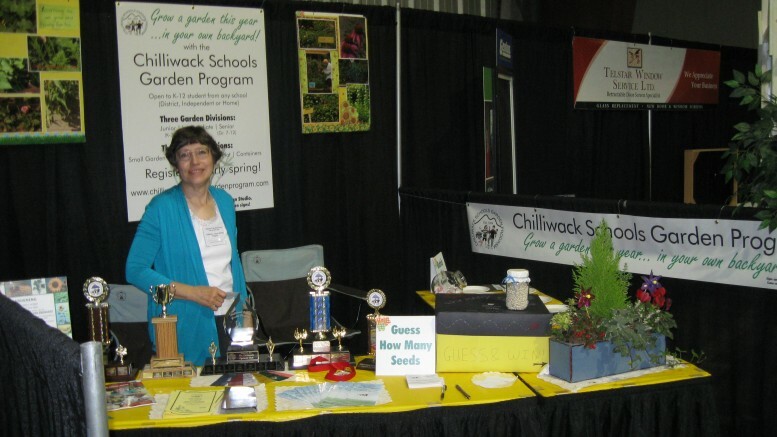 Chilliwack – Here are a few pictures from the 2016 Garden and Recreation Show at Heritage Park Chilliwack. Thanks again to Lisa and Gary Moran of Fantasy Farms for setting up the show and inviting FVN Fraser Valley News. 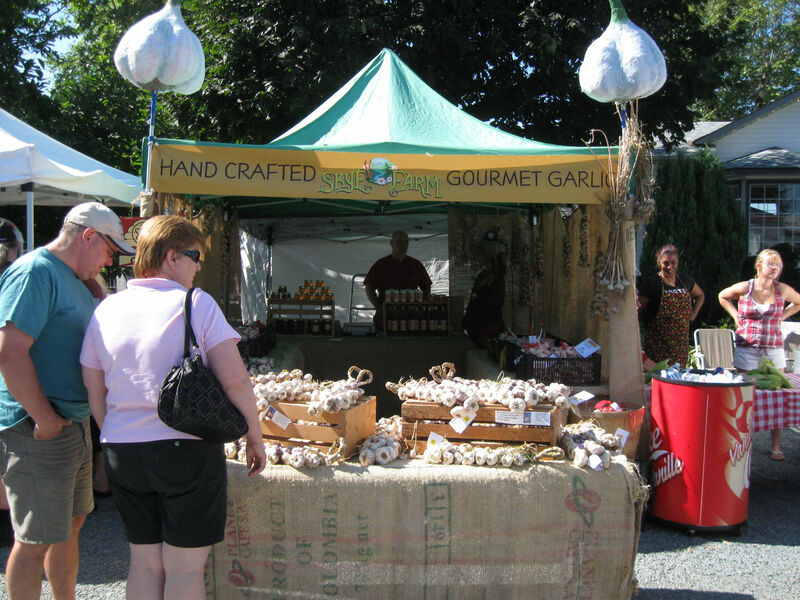 Be the first to comment on "2016 Garden and Recreation Show Heritage Park Chilliwack (Pictures)"